We are surrounded by people who do something good every day, which warms our hearts. 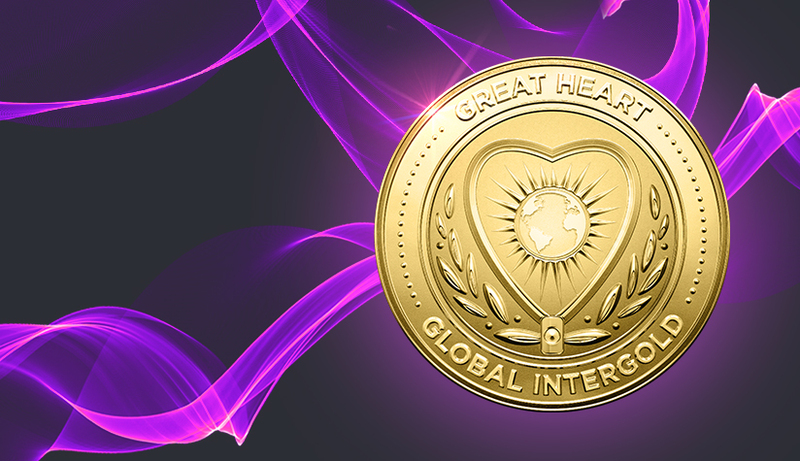 Why has the Global InterGold company established the "Great Heart" award? Read the article and watch the video to learn. The good is a magical power which opens and revives hearts. Exertion of good feelings is always followed by gratitude. A smile, a friendly handshake, a warm hug, a desire to do something nice in response is a continuation of the chain of good deeds. The mission of Global InterGold’s team is to show gratitude towards those who find enough strength and time for good deeds. We want the energy of the good to expand its boundaries. People cannot support someone next to them unless they feel secure themselves. Therefore, our efforts are aimed at strengthening your personal financial security and achieving stability. Only confidence in the future gives people additional opportunities for support of others. And this is not necessarily financial assistance, but also priceless human virtues: the ability to show attention, sympathy and care. That is why, we decided to create the "Great Heart" medal. We will bestow this award upon people who light the hearts of others, provide support at the right time and are always ready to give a hand. We want to acknowledge the merits of those in our company who live in accordance with the Global InterGold’s values: open, sympathetic, attentive and honest people. They are able to share their gift: to illuminate this world by doing good deeds. 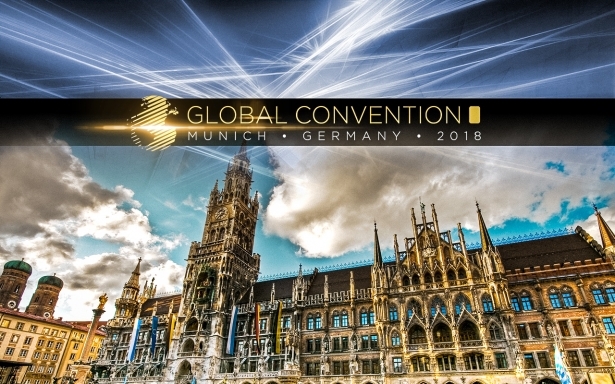 At the GLOBAL CONVENTION 2017 you will get to know who deserves this supreme award!